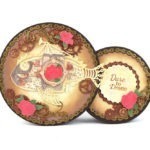 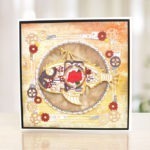 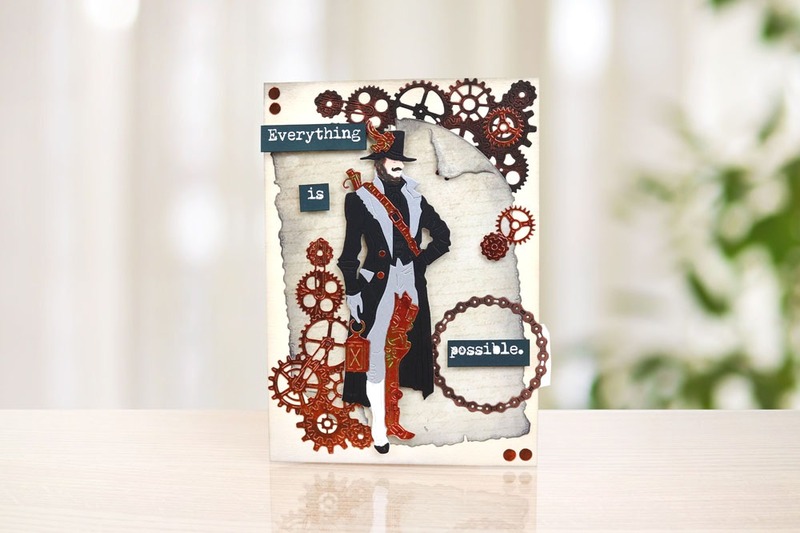 This fabulous Neo Victoriana Circle Die Set features 8 dies in a variety of sizes. 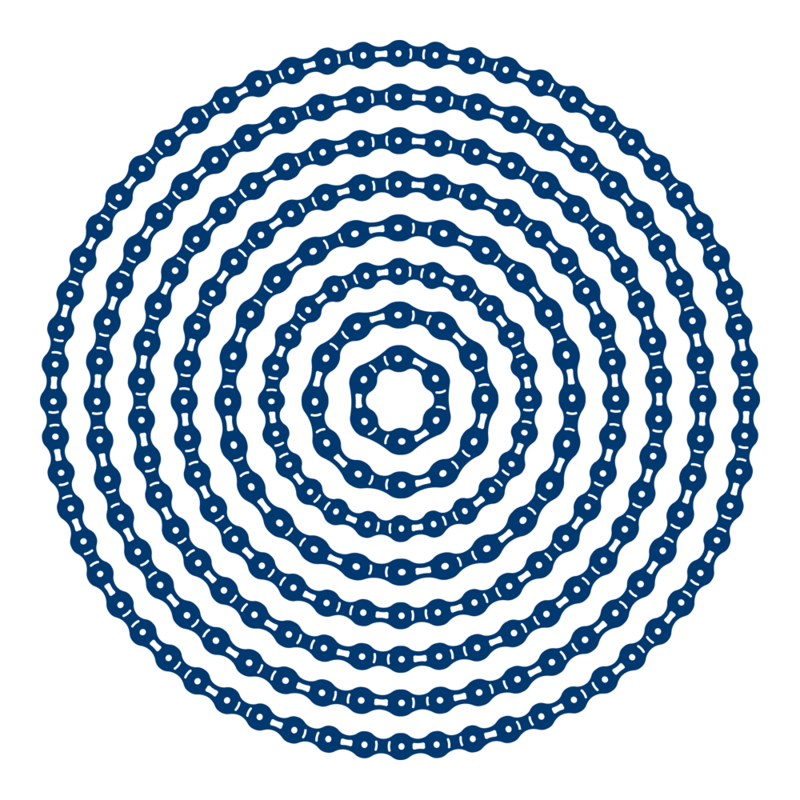 The dies are designed to resemble the chain that is often found on a bicycle. 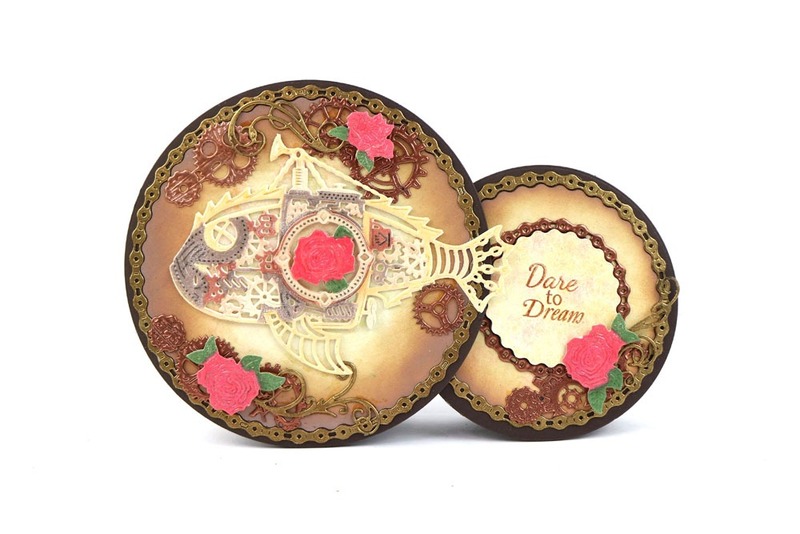 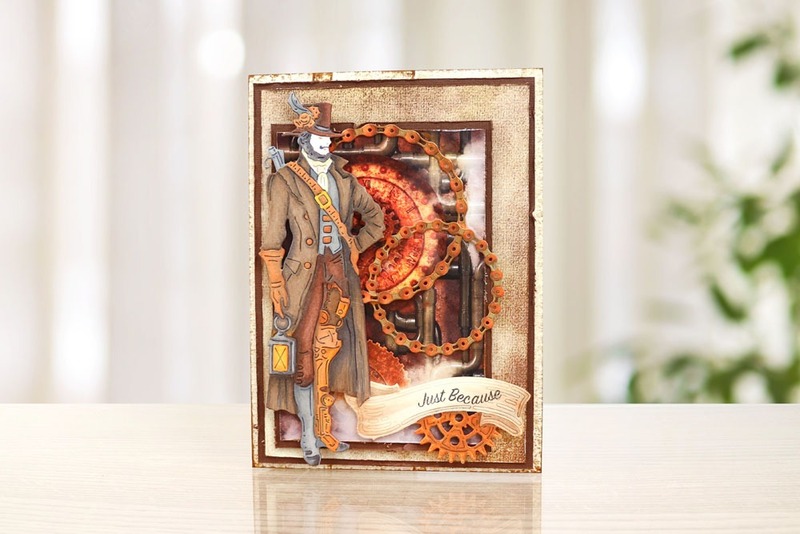 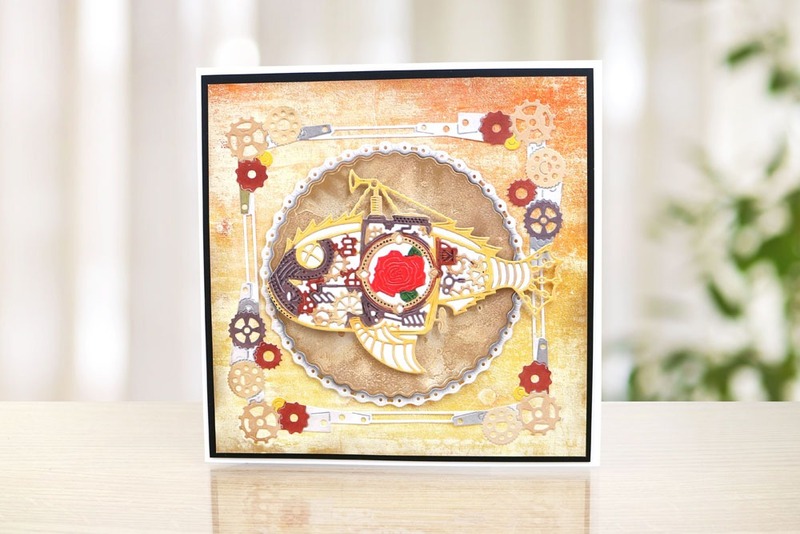 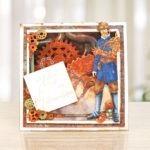 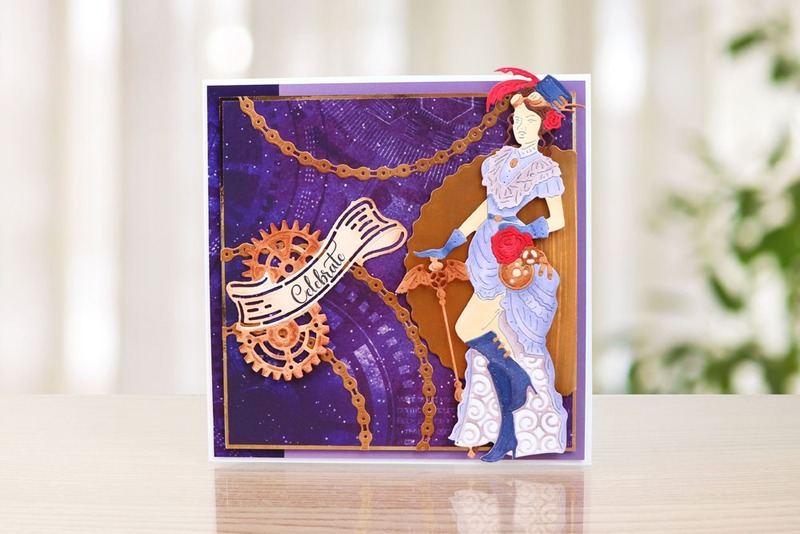 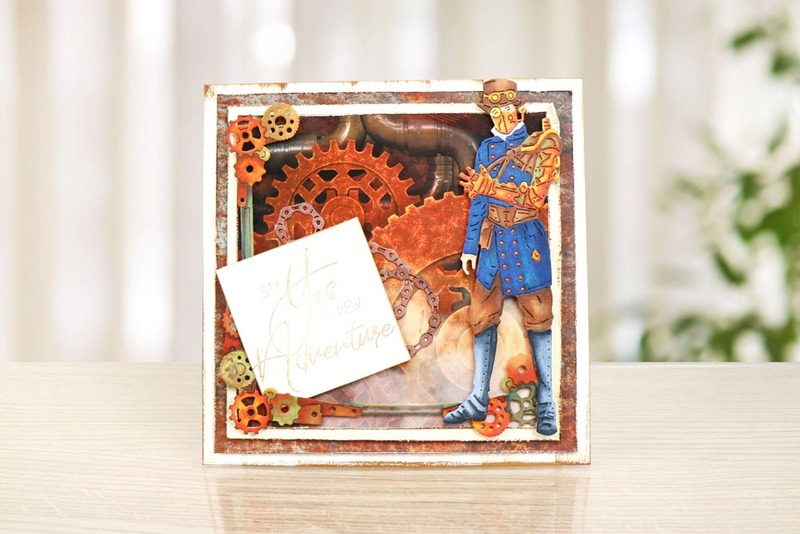 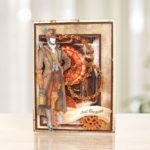 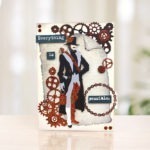 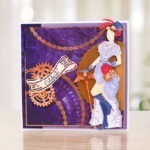 Use this fabulous die set to create frames around focal points, as embellishments, or pair them with the other dies in the Neo Victoriana range to create a steampunk-inspired centrepiece.